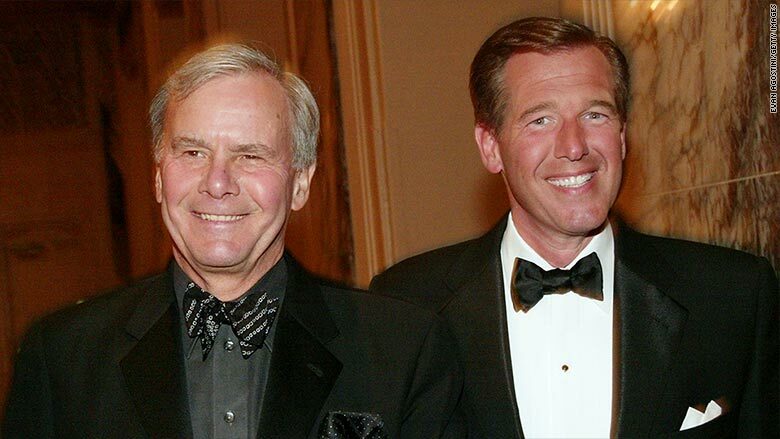 Former "NBC Nightly News" anchor Tom Brokaw refuted reports on Friday that he wanted current "Nightly News" anchor Brian Williams fired for recanting his 2003 Iraq attack story. "I have neither suggested nor demanded Brian be fired," Brokaw said in a statement published to the Huffington Post. "His future is up to Brian and the executives of NBC News." While Brokaw's statement says he hasn't demanded that Williams be fired, it's far from a ringing endorsement. Brokaw's statement follows a New York Post report that Brokaw was "making a lot of noise at NBC" that he thought the network should fire Williams. Williams took over from Brokaw as anchor of the "NBC Nightly News" in 2004. 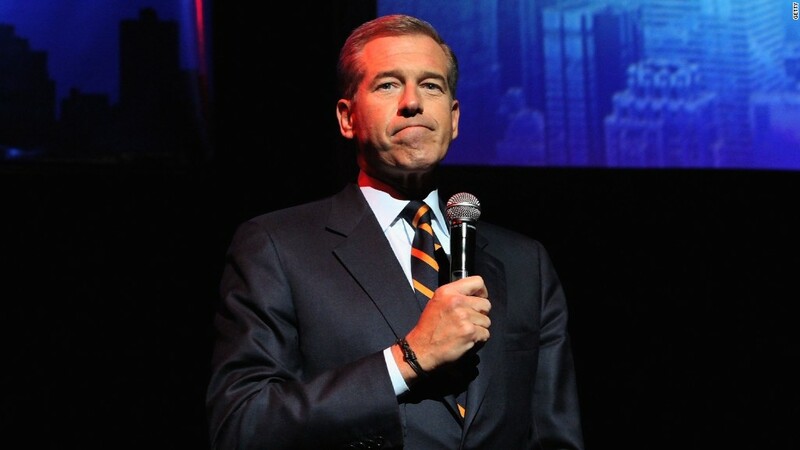 Williams took over the "NBC Nighly News" chair from Brokaw in 2004.